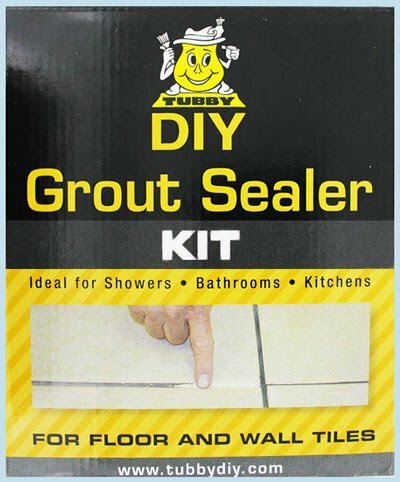 Introducing the new Tubby Grout Sealer Kit. To celebrate the launch of our new Grout Sealer Kit we are offering £8.00 off when you buy any of our resurfacing kits AND the new Grout Sealer Kit. Just add whichever Resurfacing Kit suits your needs AND the Grout Kit to your order and we’ll knock £8.00 off the total order. 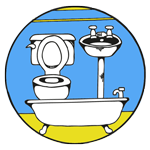 It’s an easy way to save money and give your bathroom a Spring makeover. Offer valid until 30th of April. 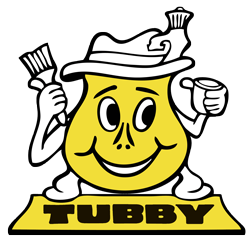 This offer is only valid when you purchase either Tubby Standard, Tubby Extra Or the Shower/Sink Resurfacing Kit AND the DIY Grout Sealer Kit. Cannot be used in conjunction with any other offer.